Micro-neddling or Micropen Therapy is also called Collagen Induction Therapy (CIT) or Automated Micro-Needling. This innovative technology that we offer at our Henderson spa is very effective in removing acne marks, fine lines and wrinkles and in general, improving the texture and appearance of your skin. 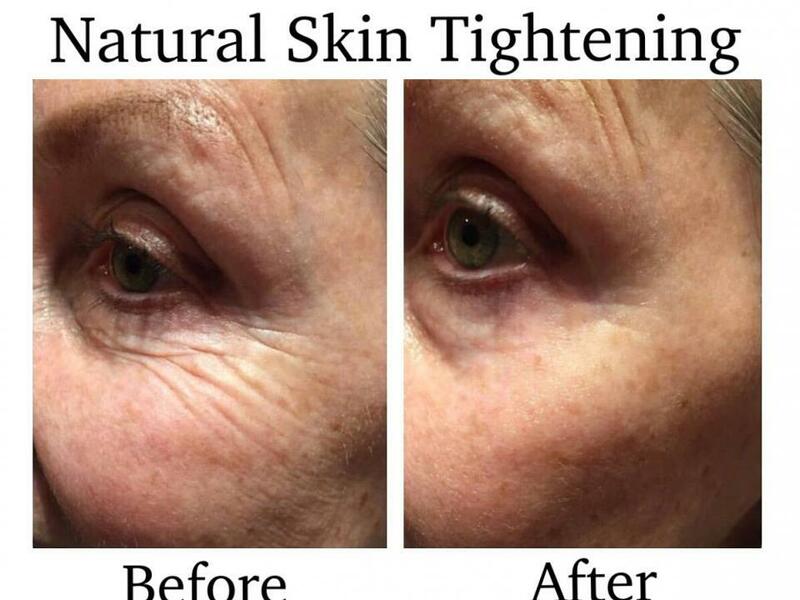 This therapy shows much better results as compared to lasers and dermal needle rollers and in the hands of a trained aesthetician, is completely safe to use. How it works? The micro-needling or Micropen is designed to induce the skin to repair itself. Minute needles inflict micro-injuries to the skin. 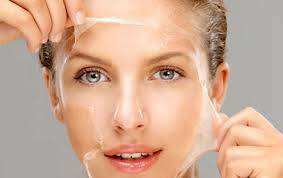 The skin responds by producing collagen and elastin. It also thickens a little and that’s how the wrinkles you see seem to soften and lighten. The end result is gorgeous looking skin that has fewer signs of aging. The Las Vegas Micro-needling or Micropen therapy can clear away scars that have resulted from injuries and stretch marks. 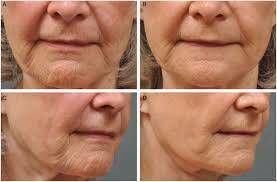 If you notice patches of darkened skin, another sign of aging, this therapy can help with that also. What is the micro-needling or Micropen? This is a device that looks like a pen and has sterile, single-use, extremely fine needles on the tip. This tip is pressed against the skin and then moved in a single direction until the complete targeted section is treated. What is the procedure? Your aesthetician begins by conducting a careful evaluation of your skin to study and identify the problem areas. Next, a soothing gel is applied to the area to be treated. Once the skin is prepared, the aesthetician begins work with the pen. 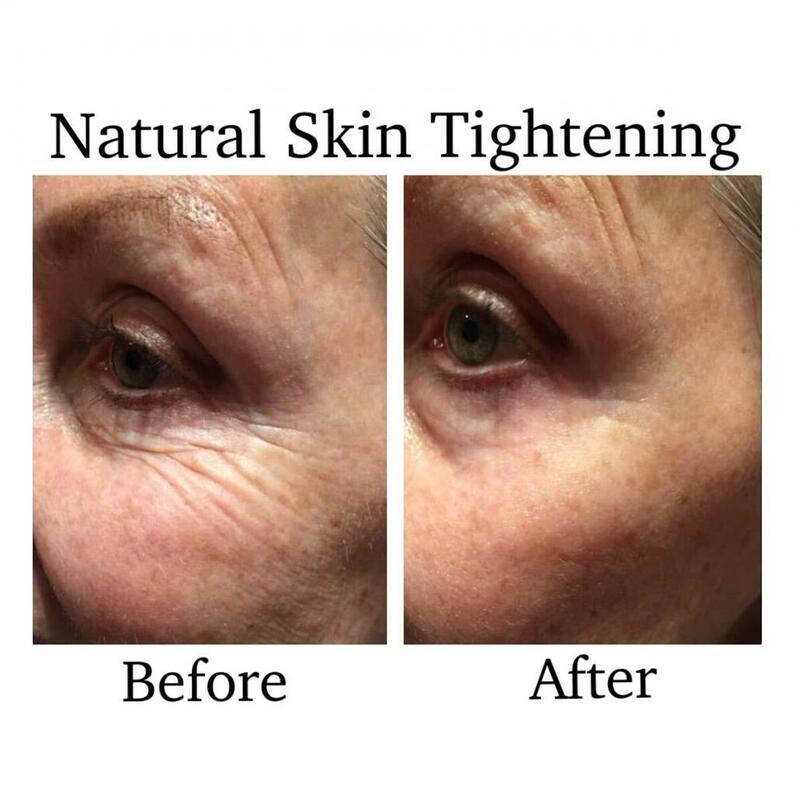 The micro-needling or Micropen creates tiny channels to allow the rejuvenating serum-containing gel to enter the lower layers of the skin and thus, heal it completely. Will it hurt? Not at all. The sensation you’re likely to feel is very much like that of sandpaper being moved against your skin. The gel application also helps to reduce the discomfort and the speedy movement of the micro-needling or Micropen, barely has any feeling. A typical Las Vegas therapy session can take about 15 to 30 minutes to complete. Of course, if the area of the skin to be treated is larger, it could take a little bit longer. You can safely sign up for treatment to the face, neck, arms and hands, legs, back, belly and décolleté. Are there any side effects? You might notice that you skin seems a bright red right afterwards. Depending on your skin type, this redness could dissipate in 24 hours or it might take up to a few days to clear. Applying the creams or gels as recommended by your therapist can also help quicken the fading away of the redness. How many sessions are needed? While you are likely to notice your skin looking radiant within a couple of days, you will see marked improvements in the following days and months. Some patients might not need a follow-up for up to 12 months while others might need the next Las Vegas therapy after 6 to 8 weeks. Call Today 702-800-7406 at Vjazzy Wellness.